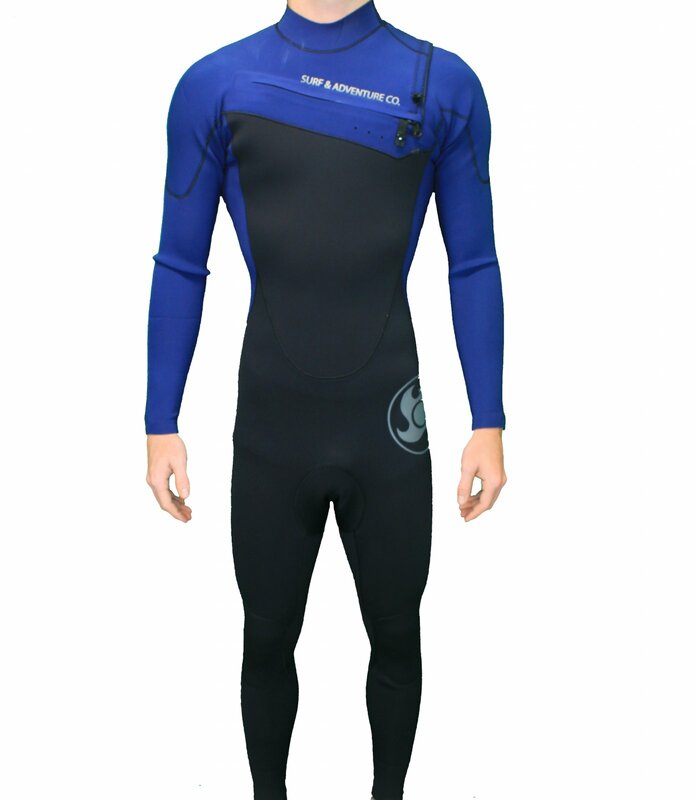 Surf 3/2 wetsuit is built for the surfer to maximize their performance in the water. Each wetsuit seam, stitch, and material choice is thoughtfully put together for each customer's unique body measurements. Backed by the craftsmen pledge, every wetsuit is made to perform as long as possible.